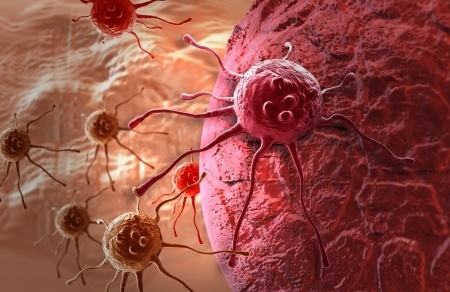 The prospect of developing cancer is a frightening one. Sadly, this fear is leading many to undergo dangerous and harmful cancer screenings that, ironically, can cause the very diseases patients hope to avoid. Given the growing body of scientific support on its health benefits, sesame would be just as at home in a medicine cabinet as it would be a kitchen cupboard. In the 1930's, an interesting natural cancer treatment was proposed as a simple, effective answer to cancer – almost any cancer. That treatment is known as the alkaline diet.